A Mad Elf on Kreik? We’d just as soon have the brewers of the world make a pact to stop using fruit. We’d only miss a few of them and we’d be able to spend less time being disappointed. Mad Elf, however, is one of the ones we’d miss and the Grand Cru version is truly a world-class beer. 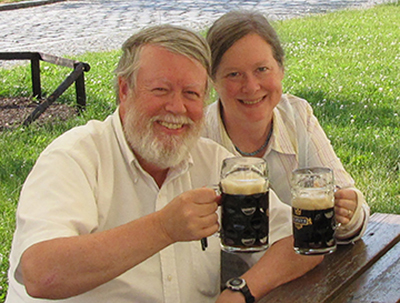 The brewery explains the difference is in the tart Balaton cherries, but those cherries sometime confuse a beer with their tartness, while here they simply enrich it. 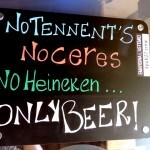 Like many of the showcase beers from Troegs, it doesn’t come cheap. 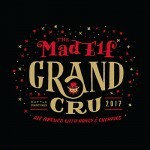 The “regular” Mad Elf is no bargain store beer, but the Grand Cru will cost you somewhere around a well-spent $15 a bottle. Tasting notes: The regular Mad Elf is big and rich and its fruit is integral rather than additive. The Grand Cru version is even better. The buckets of fruit blend beautifully with the dark malts and Demerara sugar while hints of chocolate rumble underneath. We’ve taken a winter hiatus to work on our next book. 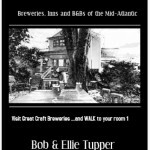 The book is a guide to beer travel in the Mid Atlantic. 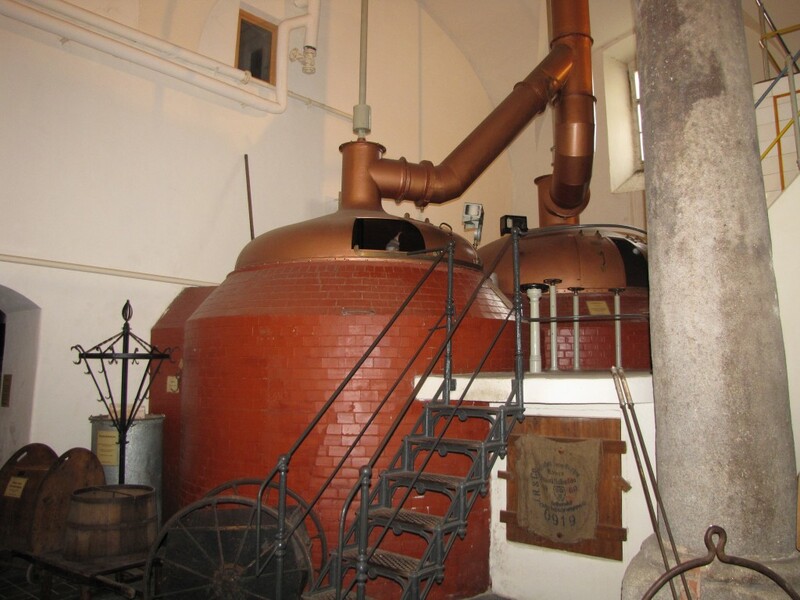 It features breweries where you can walk back to a comfortable room to spend the night after visiting the brewery. 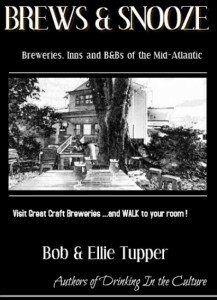 We feature B&Bs, Inns, and iconic Hotels along with some of the most interesting beer destinations in the region. 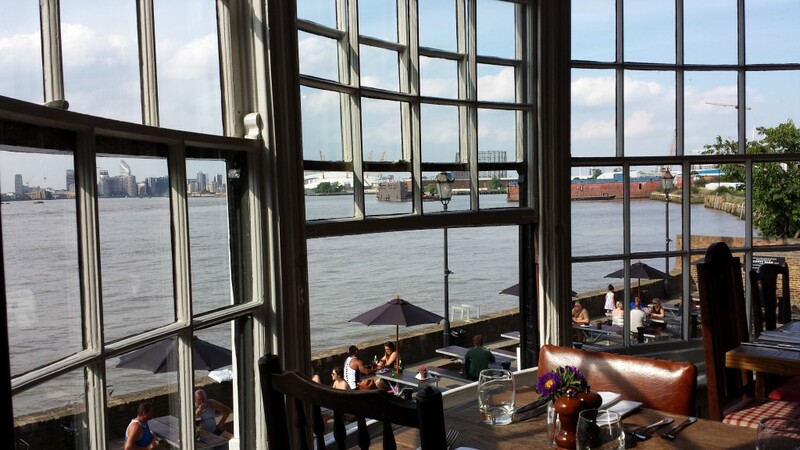 Watch this space for some of the gems we’ve found in researching this project. 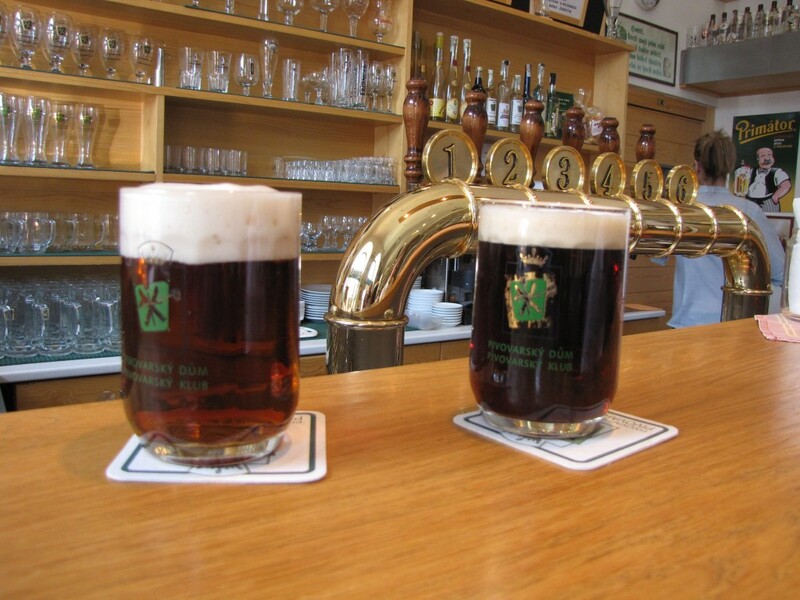 And look for a new Beer of the Day starting the second week of June.